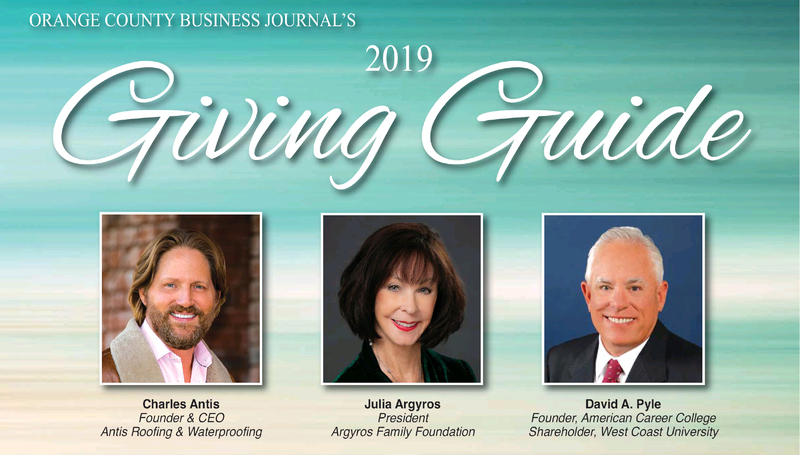 “Join me in creating the world in which we want to live!” This is the battle cry from Antis Roofing & Waterproofing Founder & CEO, Charles Antis, to his employees, clients, and the community. 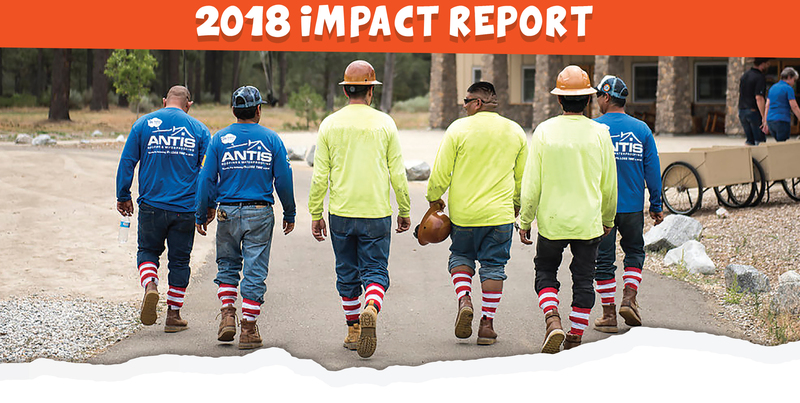 While Antis Roofing’s purpose is to keep families safe & dry, Charles is fulfilled by igniting passion in others to do good, which may explain why his company attracts so many employees who are passionate about giving back, and why Antis Roofing is making a profound difference in their community. Antis’ employees are fueled by a desire to be the best at their trade, and to “do good” in their community. The story began early in Charles’ career, when every piece of business was necessary to pay the bills and support his young family. He met a mother with seven children living in a mildew infested home, desperate for a roof with no ability to pay. Though strapped for cash, Charles gave the family a new roof. That was the start of a life-long practice – to give back first. Today, Antis Roofing always works to find a way to say yes to giving back which comes from a guiding principle to err on the side of generosity with all stakeholders. This value is imbedded in the company culture. Charles Antis believes after 28 years of building his company that his purpose is to give more, and to inspire his employees and other small and mid-size companies to make a difference by volunteering and giving financially to causes in their communities.